Produktinformationen "Collision Avoidance Technology (C.A.T.) Sensor Mount Set: Ev"
Links zu "Collision Avoidance Technology (C.A.T.) Sensor Mount Set: Ev"
Kundenbewertungen für "Collision Avoidance Technology (C.A.T.) 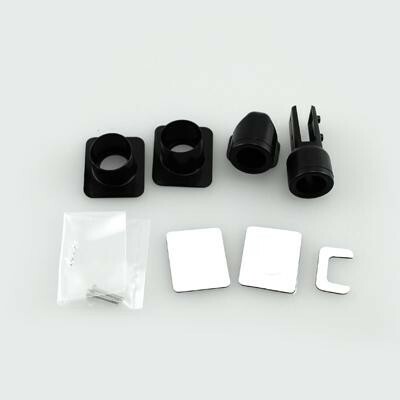 Sensor Mount Set: Ev"